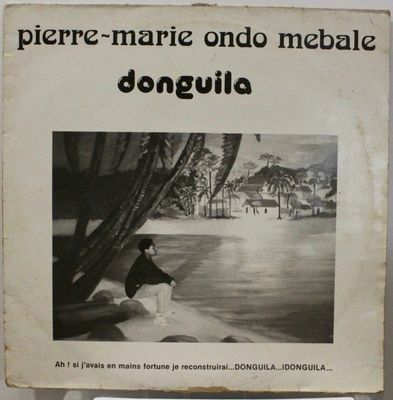 PIERRE MARIE ONDO GABON DIGITAL AFRO POP FUSION LP LISTEN PIERRE MARIE ONDO GABON DIGITAL AFRO POP FUSION LP LISTEN !!! SHIPPING FROM FRANCE !!! Record : VG up VG+ many marks. Cover : VG- general wear + writing on back.